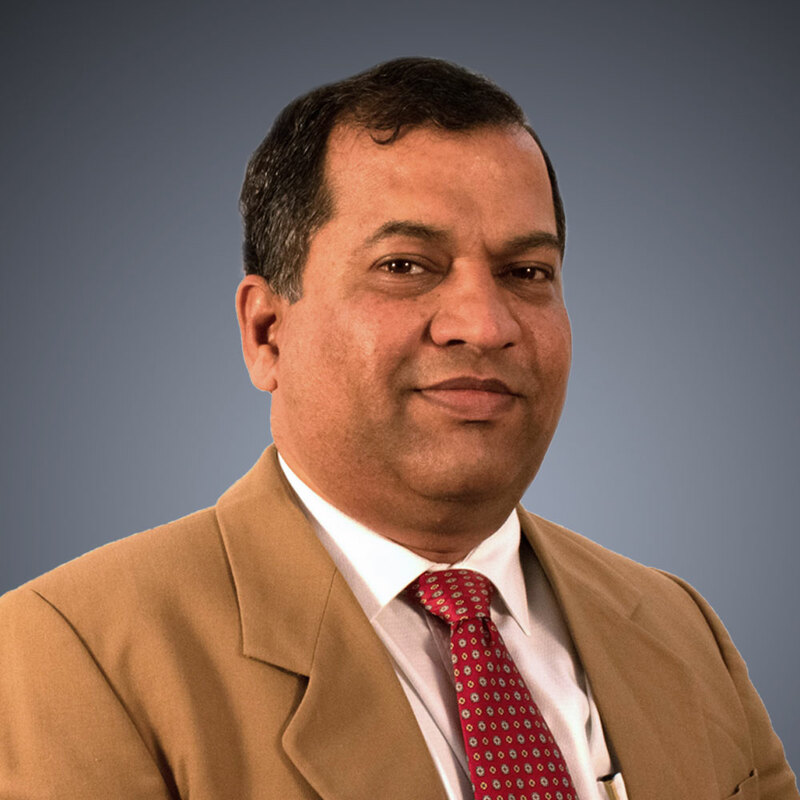 Prashant has over 26 years of experience working with customers from various locations across the globe and has realized ROI/Savings cumulatively over $100Mn. Prashant has done his B.E. (Comp Sc), from DY Patil college affiliated to Shivaji University Kolhapur, in 1991. 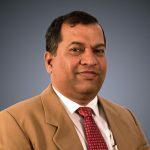 As a Process Champion (Includes Lean and Six Sigma, SEI-CMM, ITIL and such) and Global Project/Program Manager, he has helped customers increase revenue, enhance bottom-line, achieve operational excellence, implement strategies, and numerous such successful initiatives. With his passion in “Learning” and “Sharing” he has helped transform several Leaders into stars and freshers into Budding stars, for audience from within and outside India. IT Delivery Head: he has successfully handled numerous projects of varied team sizes, varieties and models such as ADM, Managed Services, FP/T&M and using Waterfall, Iterative, SCRUM (agile) methodologies. He has worked with clients in US, UK, Denmark, SA, UAE and India. His “Application Portfolio Management” practice helped save over $20Mn annually for customers. Prashant likes to ‘Break-free” or spend his ‘Leisure time’ by Learning and researching on new topics, Travelling & Touring, Taking Wild-life safaris, being part of Photography and Birding tours, Learning & playing Tabla, Singing+Karaoke, Organizing social gatherings and events.